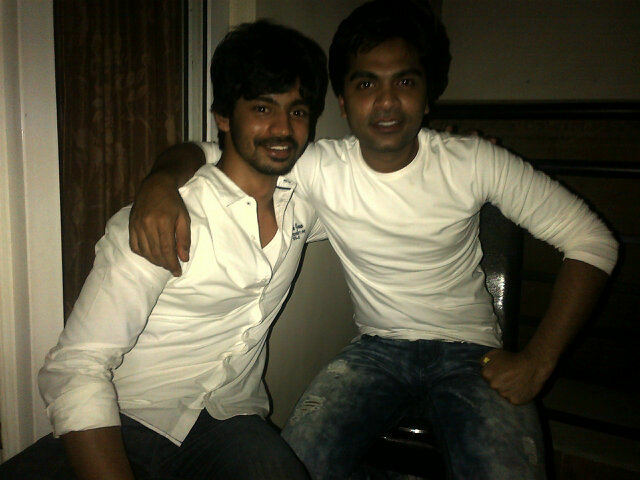 It is a known fact that young actor Mahat Raghavendra of Mankatha and Jilla fame is one of Simbu’s thickest friends. Little wonder, then, that his next film will be titled Simbu. “The film’s story is such that it requires Simbu’s name as the title,” Mahat says. And will Simbu be seen in the film too? “Yes, a scene would require his presence,” says Mahat. When we asked Simbu if there could be any actor who would be more apt to be in a film that has his title, he joked saying, “Actually, I have reservations on that, but I’ve to let him use the title anyway.” Coincidentally, the film will be made in Telugu where Simbu will be substituted with Puri Jagannadh.